Known as Les Hommes de l’Ombre (‘the shadow men’) in France, the show focuses on the murky world of political PR. In the opening episodes of the first series, the French president had just been assassinated, leaving his country unstable as it waits to vote for his successor in an unexpected election. 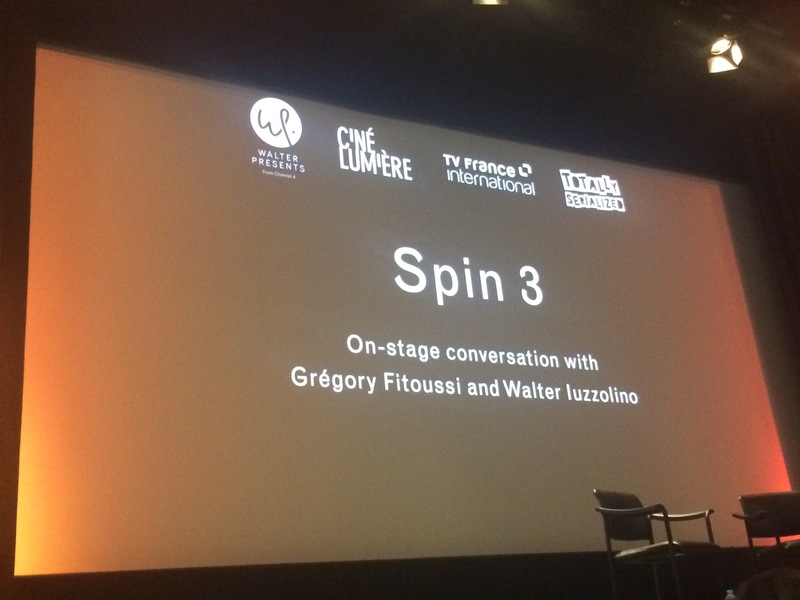 Behind the scenes, rival spin doctors Simon Kapita (Bruno Wolkowitch) and Ludovic Desmeuze (Grégory Fitoussi), who was once Kapita’s protégé, are on hand to do anything they can – legal or otherwise – to help their preferred candidates win the election and clinch the French presidency. The storylines are fresh, fast-paced﻿, and – perhaps most importantly – politically relevant. 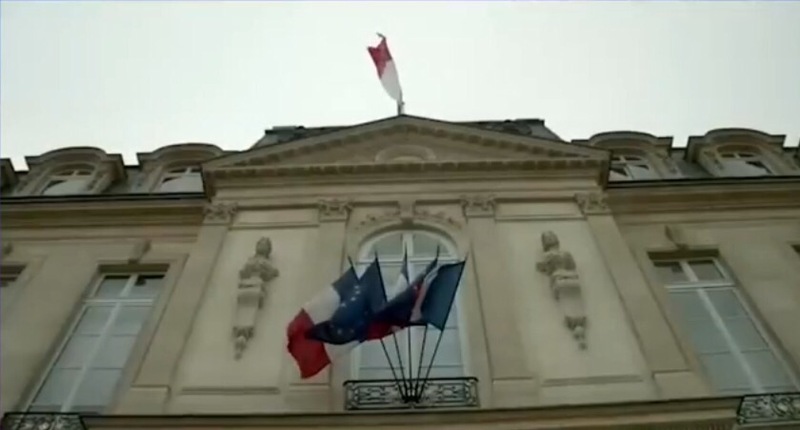 For instance, the première of the third series showed France six months away from a presidential election and facing an uncertain future following the murder of the leader of a prominent far right political party during a radio interview. As of February 2017, it’s two months until the first round of the presidential election in France, due to take place in late April 2017. Much like what’s happening in French current affairs at the moment, the course of events in Spin is fast-moving and difficult to predict. Caught up in the events of the series are a cast of characters – from the calculating Interior Minister Robert Palissy to President Marjorie’s long-suffering wife Élisabeth – who, while not being particularly likeable or moral, still manage to look extremely glamorous. Prize-winning French author Dan Franck, along with Frédéric Tellier, Charline de Lépine and Emmanuel Daucé, lead the writing team for the Show. Franck is also behind the Netflix series Marseille, a story of one-upmanship where the mayor of Marseille declares war on his one-time friend turned rival, Lucas Barres. If you’re learning French, watch this! The dialogue is quite quick and sometimes not very clear, so subtitles are very handy (for anyone watching on More4, the version on the channel already comes with subtitles). There’s also a lot of colloquial French in the script, which makes the series particularly good for picking up useful expressions. All previous series currently available on More 4’s website. Also starring Grégory Fitoussi (also this time as a principled lawyer rather than a spin doctor with dubious morals), this gritty Parisian police drama is well worth a watch. This mini-series focuses on the disappearance of Léa Morel, a teenage girl from Lyon who goes missing after attending a concert with friends on her birthday. You can have a look at my reviews of the episodes here. Jean Dujardin, who starred in Michel Hazanavicius’s Oscar-winning film The Artist, plays Loulou, one half of a young French couple. His girlfriend Alex, also known as, erm, Chouchou, makes up the other half of the couple. The show’s made up of 6-minute episodes that recount Loulou and Chouchou’s life together, from moving house to going clubbing and visiting London together. Find episodes on YouTube here. Which French shows do you enjoy? And which ones are you looking forward to watching?